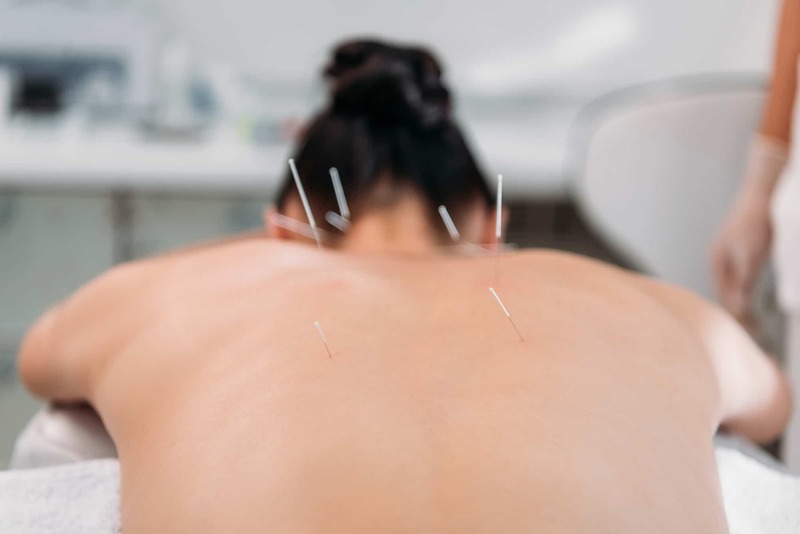 Acupuncture utilizes tiny needles to restore the flow of qi throughout the body. Qi (pronounced CHEE) is your body’s natural energy. Our Brookfield holistic doctors offer acupuncture and other forms of holistic healing to provide patients with natural relief. Qi flows through channels known as meridians. It is believed that blockages or imbalanced channels are responsible for disease and stress. Acupuncture targets these meridians and other points throughout the body and seeks to restore your body’s qi flow, thereby relieving your pain or illness. Always ensure treatments are performed at a licensed Milwaukee acupuncture clinic. Unlicensed acupuncture poses a number of health risks. During your first visit, you can expect a consultation discussing your medical history and current symptoms, followed by taking your pulse on both arms and a brief inspection of your tongue. We use this information to develop a treatment plan. After your consultation, the needles will be inserted at the appropriate points and retained for 20–60 minutes. During this time, most patients experience a deep relaxation or even fall asleep. Once the needles are removed, we will discuss your next treatment.